Posted in Products & Services, Trellian Direct Search Network. Bookmark the permalink. Trellian has been setting the standard in domain redirect traffic with unmatched quality at cost-effective prices since 2008! One of the many reasons that campaigns powered by our traffic are so successful is the variety of targeting options available. Our intuitive platform provides several ways for you to narrow your campaign’s targeting. As a result, you only pay for visitors with the best chance of converting into customers for your specific campaigns. 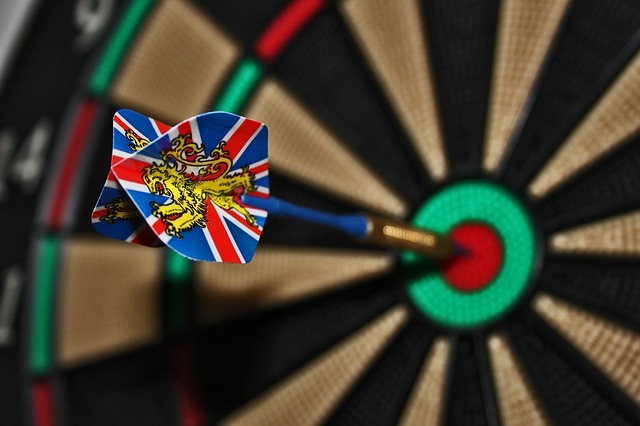 Below are three of the most popular ways to target your campaigns with pinpoint accuracy. For more campaign optimization tips, email your account manager. Desktop Vs. Mobile – One of our most popular options is targeting by traffic type. Trellian campaigns can specifically target traffic by desktop, mobile, or both regardless of whether you’re running keyword, run-of-category, or run-of-network campaigns. RON campaigns can also be targeted by operating system, browser, and adult/non-adult. Keyword Targeting by GEO – Trellian offers RON (run of network) traffic from over 200 countries worldwide. Recently, we took this one step further! Keyword campaigns now also support geo targeting with options for Global, US, UK, CA, AU, NZ, IN, BR, DE, FR, NL, IT and ES available! Blacklisting / Whitelisting – Once you have done some testing and start to see trends in what is or isn’t working, you can further optimize your campaign by blacklisting or whitelisting domains that send your campaigns traffic by using a sub-ID. Click here for detailed instructions on using sub-IDs. Blacklisting a sub-ID will block a low-performing domain from sending traffic to your campaign. You will no longer receive traffic from domains corresponding to the sub-IDs you have blacklisted. If you need help implementing these targeting options, email accountmanager@trellian.com or talk to us on live chat. Remember, Trellian’s experienced account managers can help with campaign optimization and offer tips on everything from keyword selection to bid strategy!